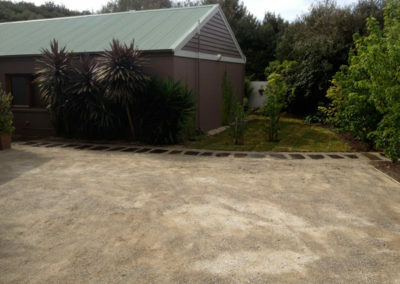 Attractive, well-built driveways are an asset. McQuillan, Mornington Peninsula Landscapers deliver driveways that stand up to the job in style! 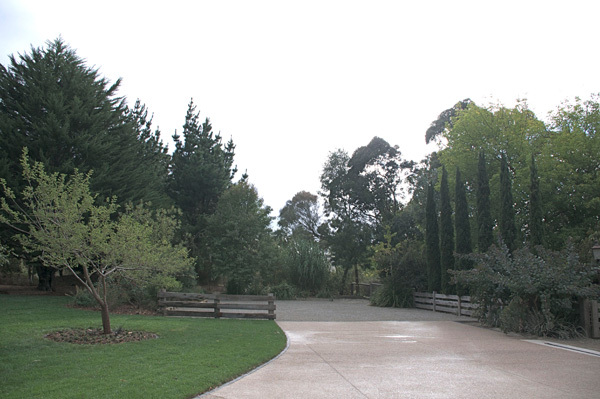 With steep hills, variations in soil and extreme weather common in locations like Rosebud and Somerville, a sturdy driveway is essential. 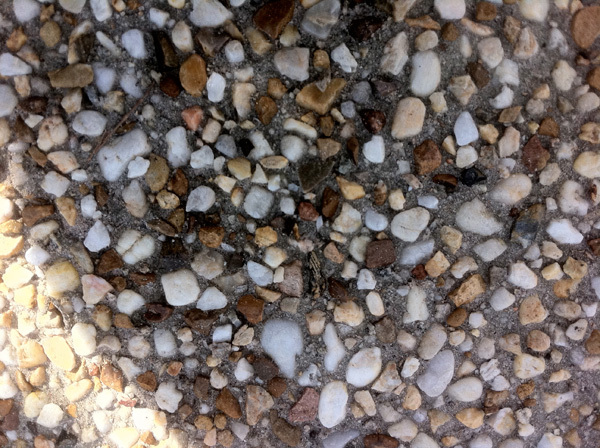 We build strong, long-lasting driveways that look great as well. 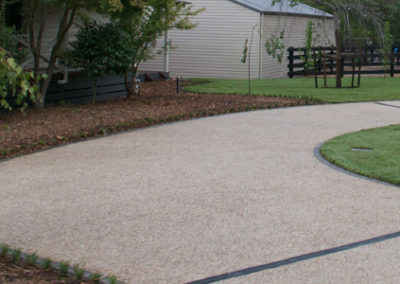 Driveways have to withstand regular traffic, heavy loads, handle weather conditions, deal with dirt and provide drainage. 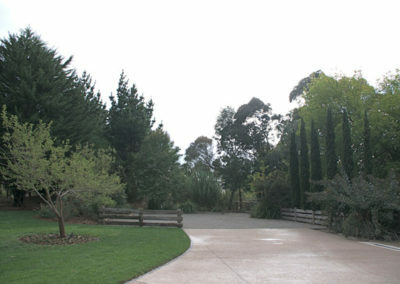 And, as the main entrance to your property, they have to look stunning too! 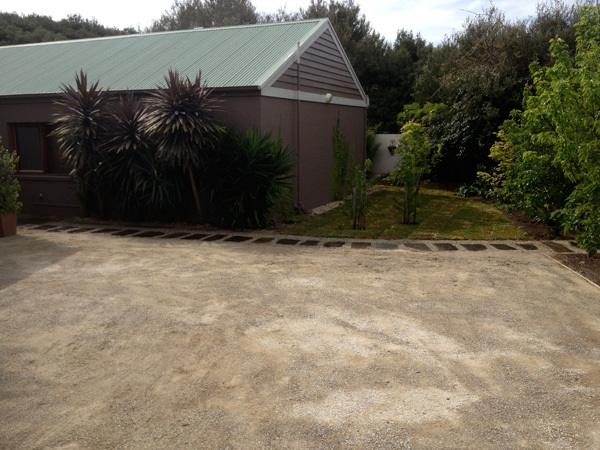 Which Type Of Driveway Is Best? 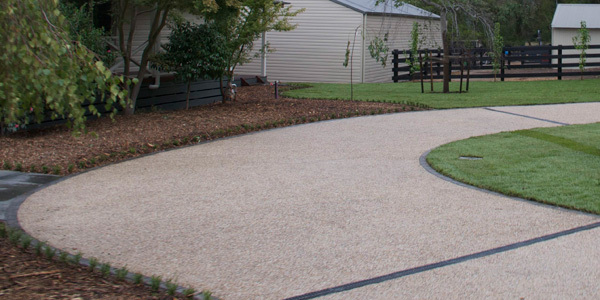 Extremely durable, non-skid and low-maintenance, exposed aggregate can be formed to any shape and is available in a variety of unique colour schemes to match your home and garden landscape. 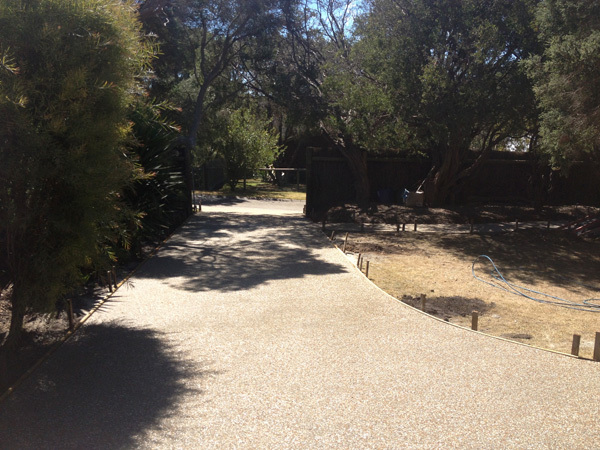 Available in a large range of textures, colours and patterns, pavers can easily be removed and re-installed, reducing the risk of any “out-of-service” time. 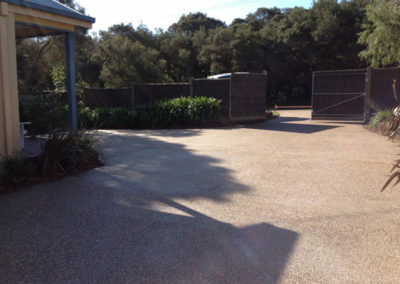 Effective and beautiful, paved driveways can be use immediately. 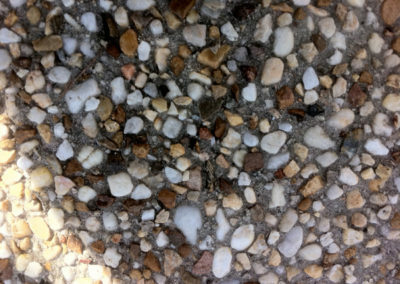 A cost-effective alternative to concrete or asphalt driveways, crushed rock applied professionally allows for proper water drainage after rainfall and is easily repairable. Crusher dust is a natural by-product of stone and is especially good for tight spaces, creating a strong, smooth, stable surface. It’s great for driveways and cement can also be added for extra strength and stability. Naturally decorative and self-compacting, a further benefit of Lilydale toppings is that rain water soaks in avoiding drainage problems.